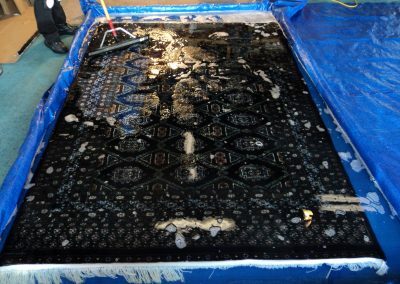 X-treme values every rug for its workmanship and artistic expressions, but most importantly we value your rug because it’s special to you! Being properly cared for will help to maintain its history, long lasting beauty and value for years. 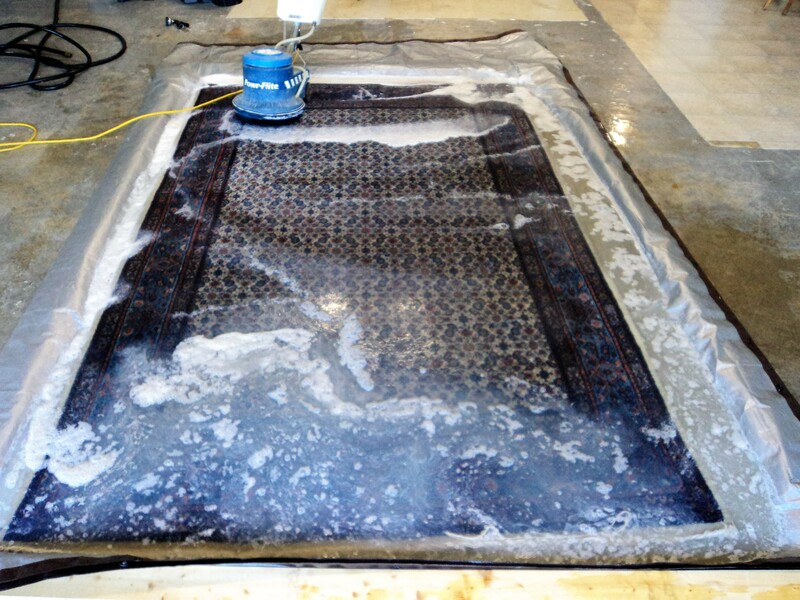 Hand made rugs need special hand washing and drying. 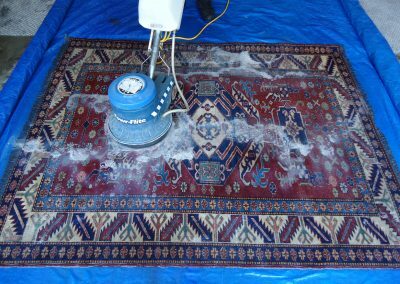 Since they’re made of natural fibers (wool, silk, cotton) they cannot take the harsh cleaning procedures we use in synthetic carpets. 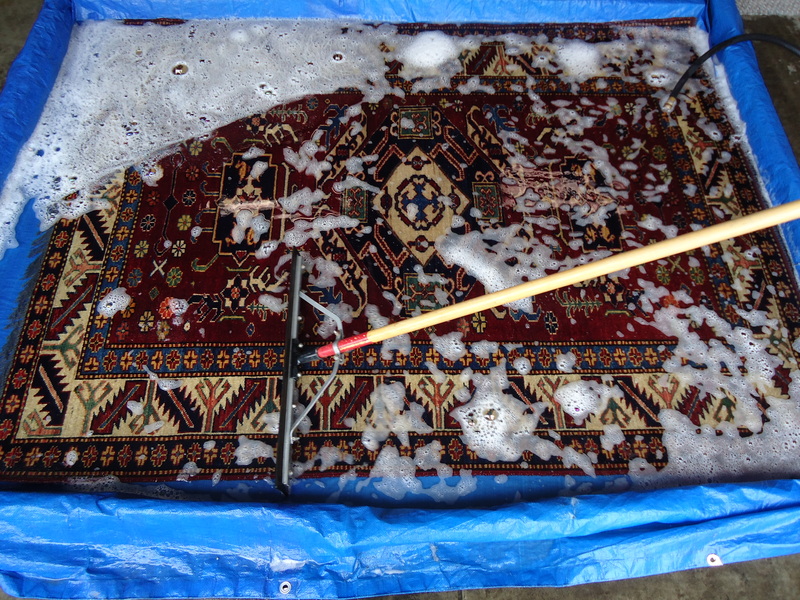 Likewise, the additives in tap water can be harsh on these delicate fibers. 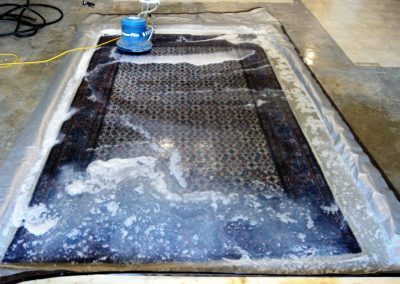 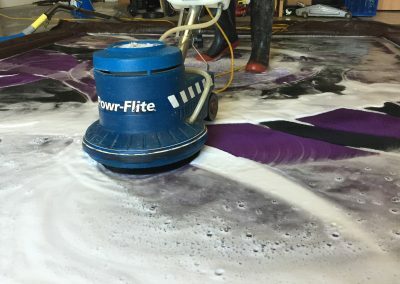 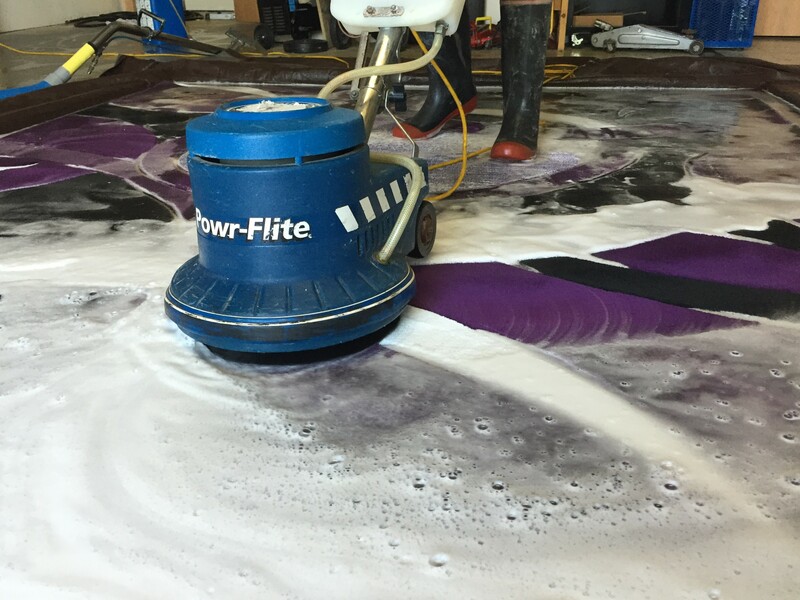 X-treme uses cold water that is infused with oxygen, peroxides and other gases to bubble and lift dirt and grime from the fibers. 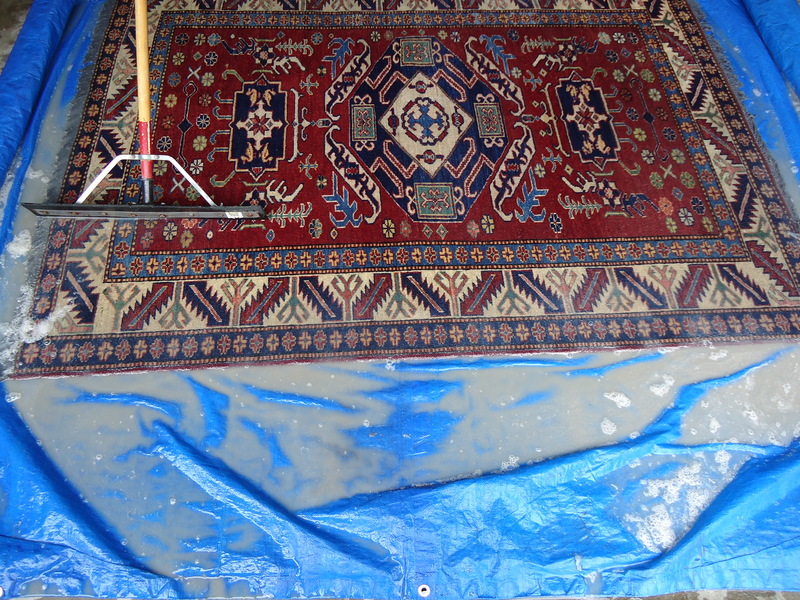 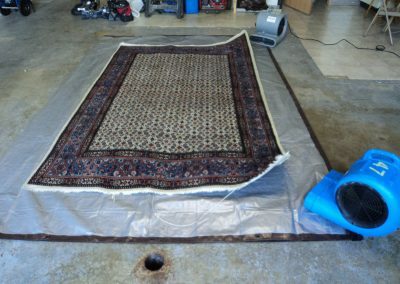 X-treme takes special care with your fine oriental or area rugs. 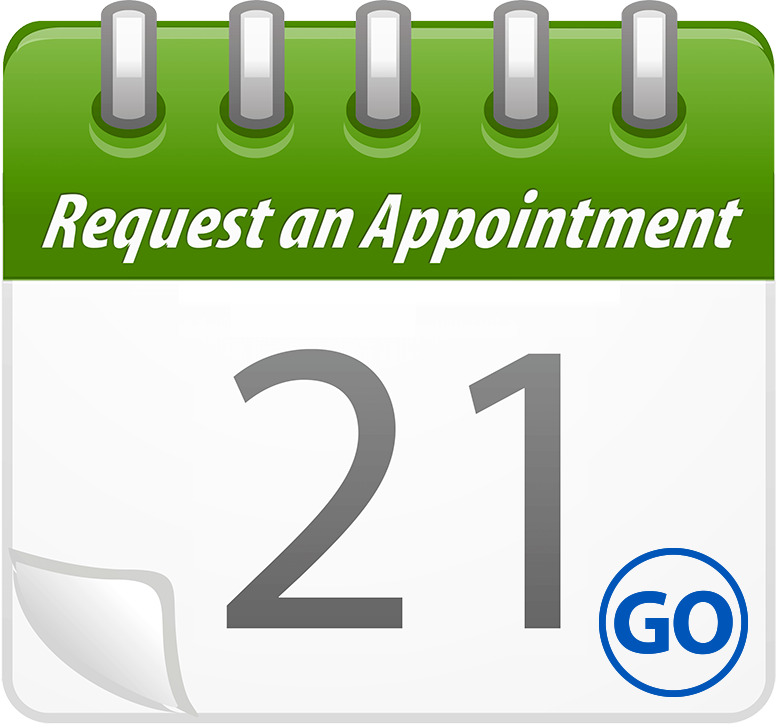 We pick them up and bring them in to our facility for an X-treme hand washing treatment. 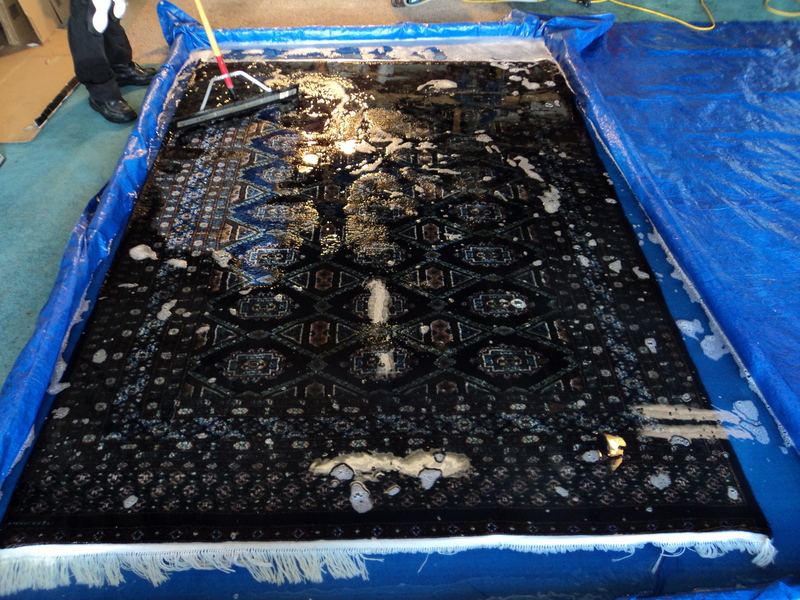 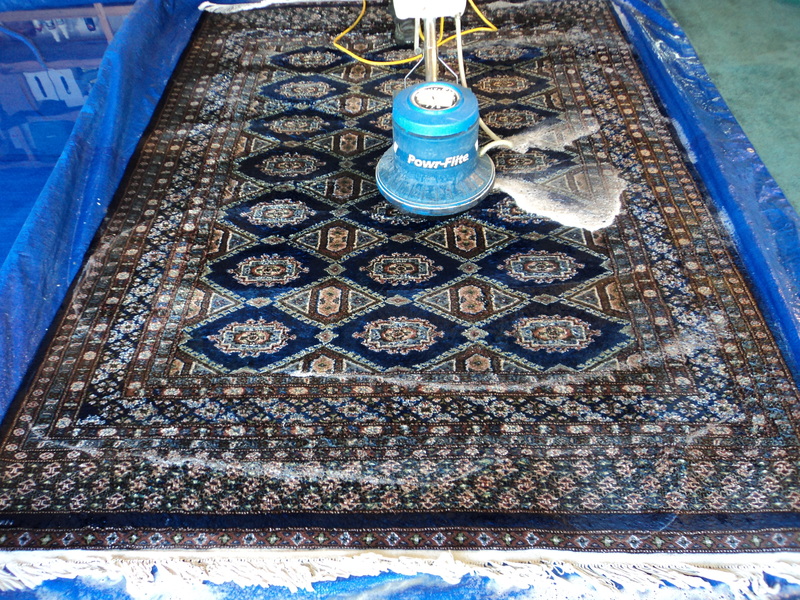 Pre-cleaning inspection: Detailed inspection for any area of concern and the condition of your rug. 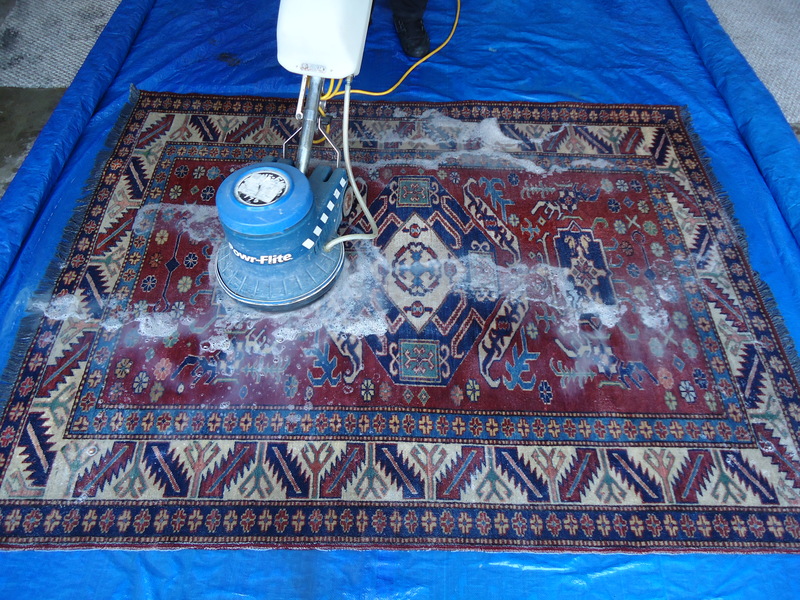 Dusting: The very best way to remove all the deep down dirt and dust out of the fiber and backing of your rug (dirt & pollutants wear and destroy the natural fibers). 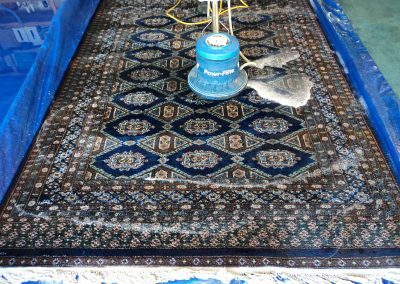 Dye setting: We test your rug color stability before getting it wet, to avoid dye migration onto other colors… damaging its beauty and value. 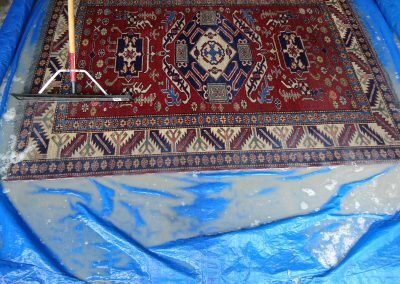 Shampooing: We use specially formulated solutions that are gentle on these delicate fibers to promote optimal soil removal. Rinsing: A fiber rinse solution is used in this process so your rug dries baby soft and its color stays as bright as possible. 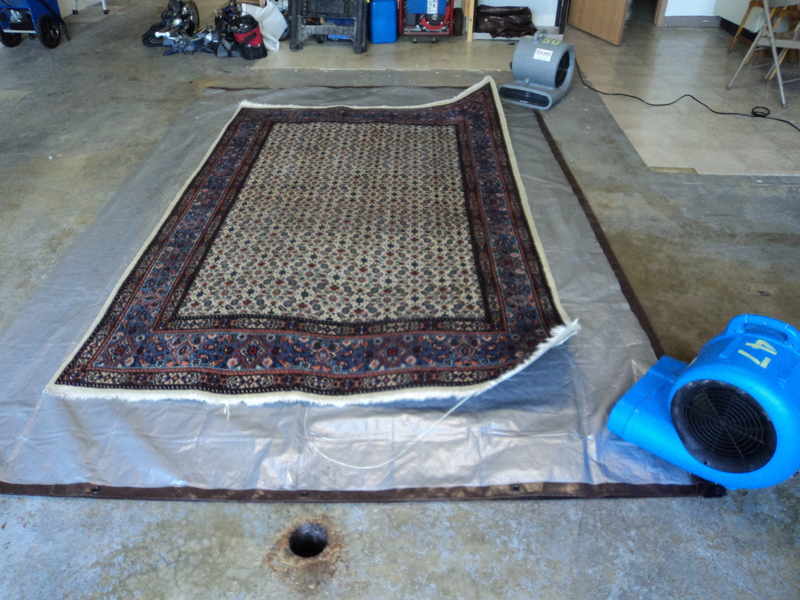 Drying: Using either a hang drying or flat drying method, all rugs receive constant airflow to assist with the drying process. 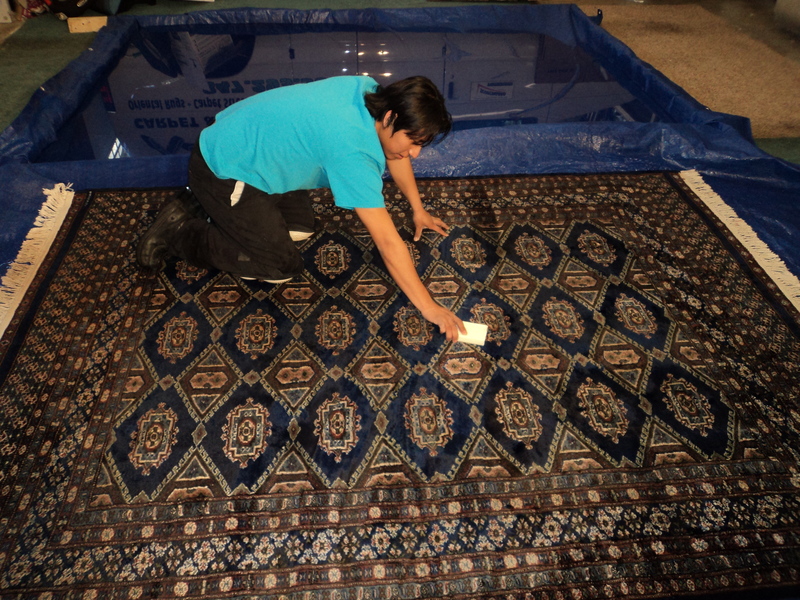 Once the process is complete, the rugs are carefully wrapped and returned to your home or office.